Yoga Jellies | More Yoga. FOCUS ON WHAT YOU LOVE — AND DO MORE OF IT! 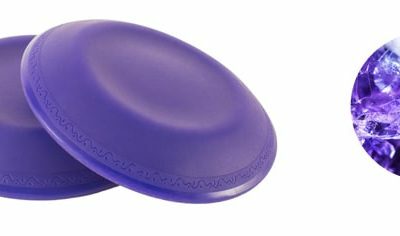 YogaJellies offer cushioning and stability whenever and wherever you need it — for yoga and beyond.